This is the coolest way to prop up those books and keep them all organized. 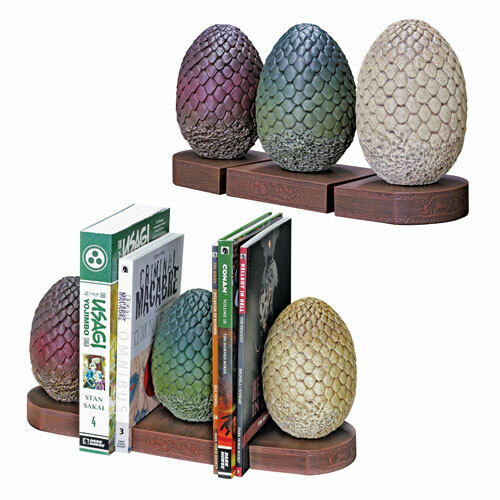 Game of Thrones Dragon Egg Bookends. 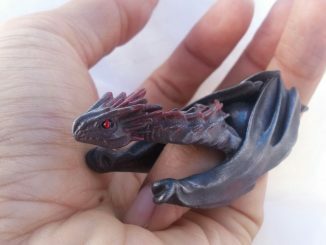 Should they hatch some dragons, that’s just a bonus. 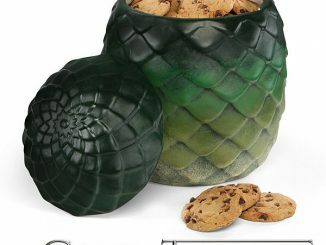 Decorate like the mother of dragons! 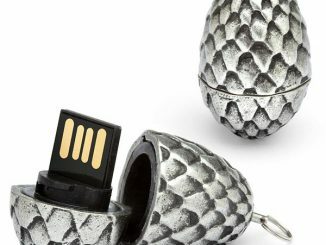 These are perfect for your Game of Thrones books. 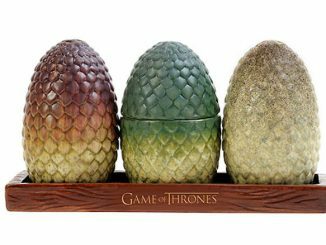 You get all three eggs, as seen in the HBO version of the popular series. 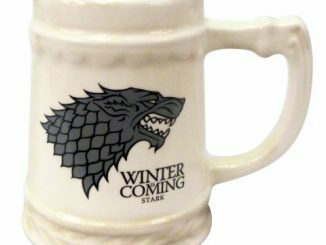 Each bookend is made of polystone and measures about 7-inches tall. 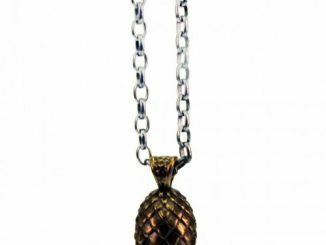 When placed together, the set measures about 13-inches wide. 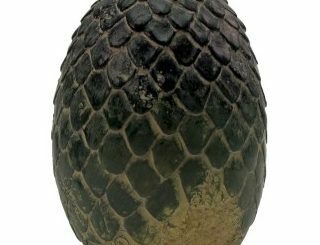 Daenerys Targaryen is given three petrified dragon eggs as a gift for her wedding to Khal Drogo. 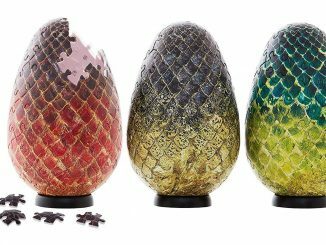 Dark Horse has skillfully replicated all three dragon eggs into a deluxe set of triple bookends! 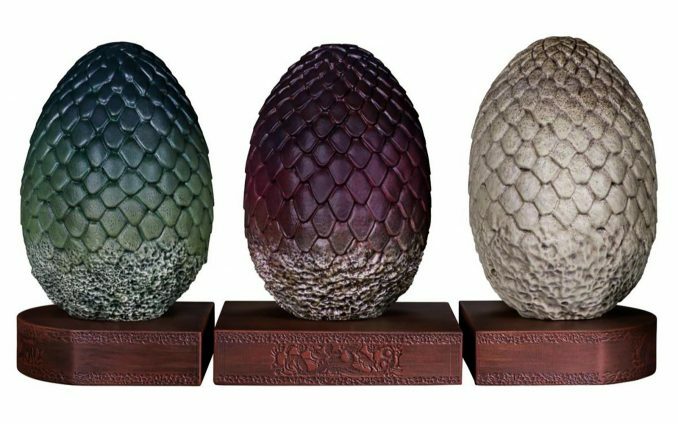 Each dragon egg stands 7″ tall on its decorative base and placed together they are just over 13″ wide. 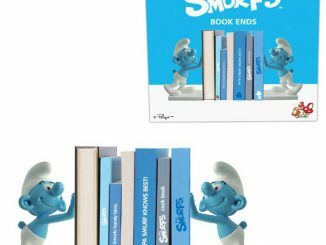 Use them as bookends, or proudly display them in all of their statuesque glory! 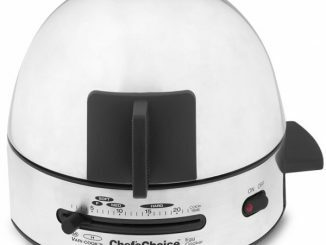 These are going to look great. 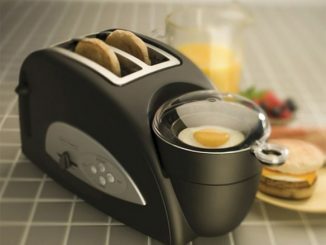 Only $139.99 from Entertainment Earth. 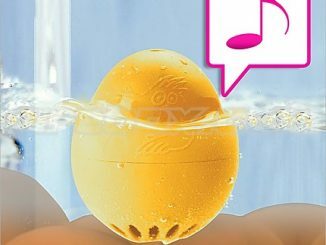 Also at Fun.com.